Statistical process control, continuous improvement and state-of-the-art quality programs drive our world-class manufacturing. Recognized as a leader in the design, development and manufacturing of automotive pumps in North America. Our mission is to deliver automotive pumps, assemblies and accessories of exceptional quality for the widest range of vehicles on the road. Our extensive product line includes automotive pumps and assemblies for a full range of domestic and import cars and trucks, heavy-duty fleet vehicles, and specialty vehicles. With an industry-leading library of the most up-to-date technical resources, Airtex-ASC provides unmatched support for technicians and DIYers performing automotive pump replacements and installations. See how it’s done with detailed tutorials from our ASE-certified technicians. 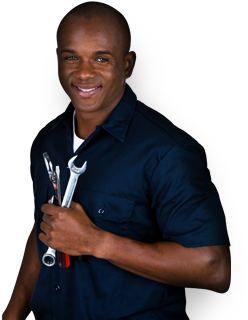 Our techs are here to help you get your install done right. Browse our extensive collection of videos to get detailed information on installing a new fuel or water pump for your exact make and model. Sometimes you still have questions, or maybe there’s not a video on your exact application. 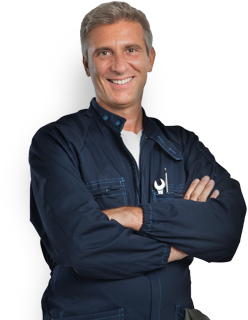 Our ASE-certified professional technicians are just a phone call away. We test every pump that we sell. Whether it’s in a manufacturing facility or our headquarters in Ohio, before we box it, we test it. There’s a reason that Airtex-ASC is the only aftermarket fuel and water pump manufacturer that is an OE supplier. Our OE customers know that we deliver quality components that they can depend on as part of their product. Our customer service team isn’t in a call center halfway across the world. They’re in our corporate office in northeast Ohio, ready and waiting to help make sure that our products meet your needs. Have a technical question? Our ASE-certified technicians can help you figure it out. That’s unmatched support. Parts Produced in the U.S.